Club Penguin Pufflescape Game Guide! Hello Friends Its Azeemsky Here! 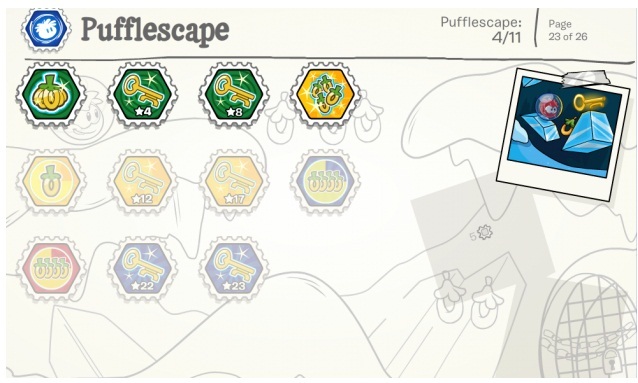 This is a full guide to the brand new game on Club Penguin – Pufflescape. 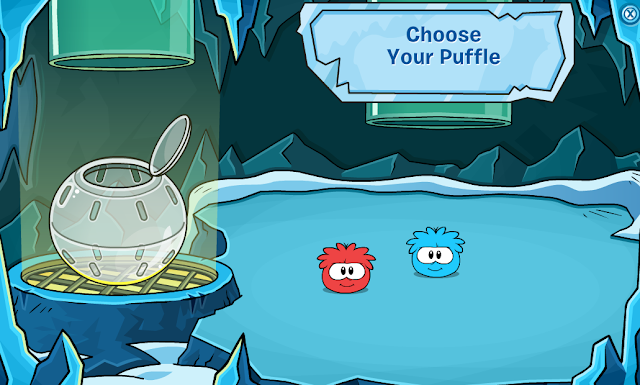 The first thing you get to do (just like puffle launch) is choose which puffle to play with! Once you have chosen your puffle you’r puffle will fly on into the game and you can get started straight away! It’s a really simple game to play as well! • To move your puffle, simply use the arrow keys on your computer. 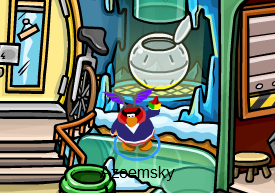 • The goal is to collect all the Puffle O’s and the key in the shortest time possible, and then get through the door. • Use the Hint button when you have collected 1 puffle O to see tips for the level. 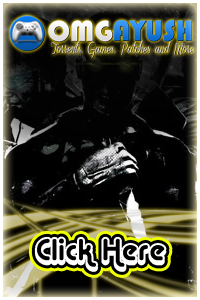 • You can interact with certain objects in the game to create easier game play. See that you can adjust the bridge to create a jump, so the puffle can reach certain goals or points in the game. Like a lot of Club Penguin games these days, there are lots of stamps to be earned, the first few are quite easy to earn. As you get more skilled the more stamps there are to achieve. To view all the stamps available, log onto Club Penguin and check out the stamp book! At the end of the day, Pufflescape is a great game to play. Make sure to look out for the video tutorial which i will post here ! Comment your thoughts .